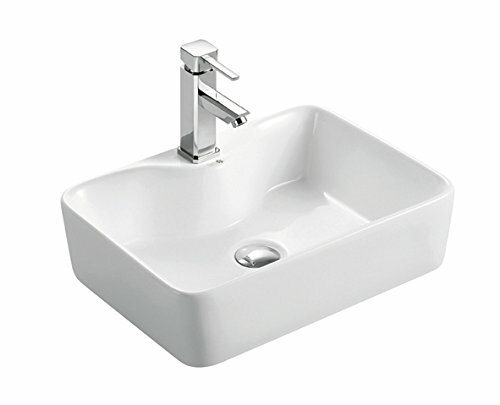 BHD 7013 – Ceramic Sink, White by BHD at Wakaf Center. MPN: 7013. Hurry! Limited time offer. Offer valid only while supplies last.